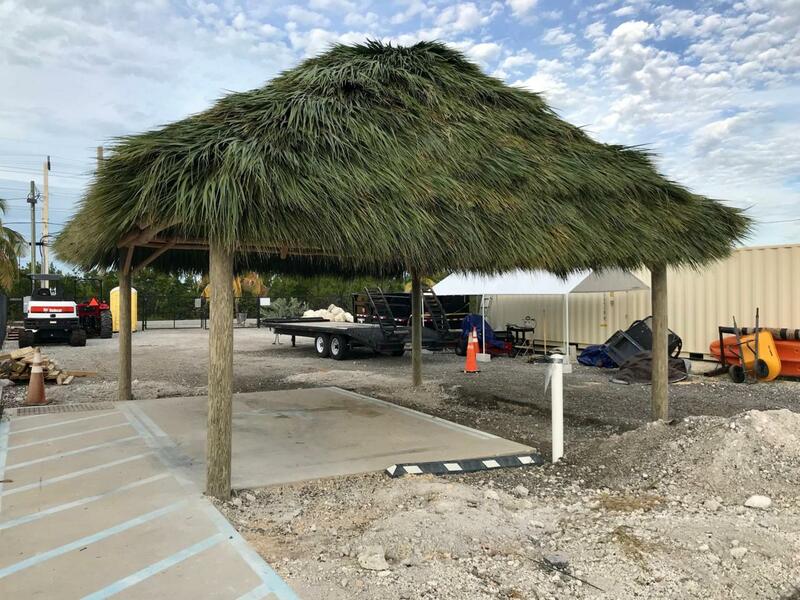 Commercial vacant yard for LEASE is 60' X 100' with 20' gate opening plus 20'X24' TIKI HUT. Security lighting and fenced. Electric and water in place - TENANT to pay utilities. Suburban commercial Zoning allows many types of commercial uses. 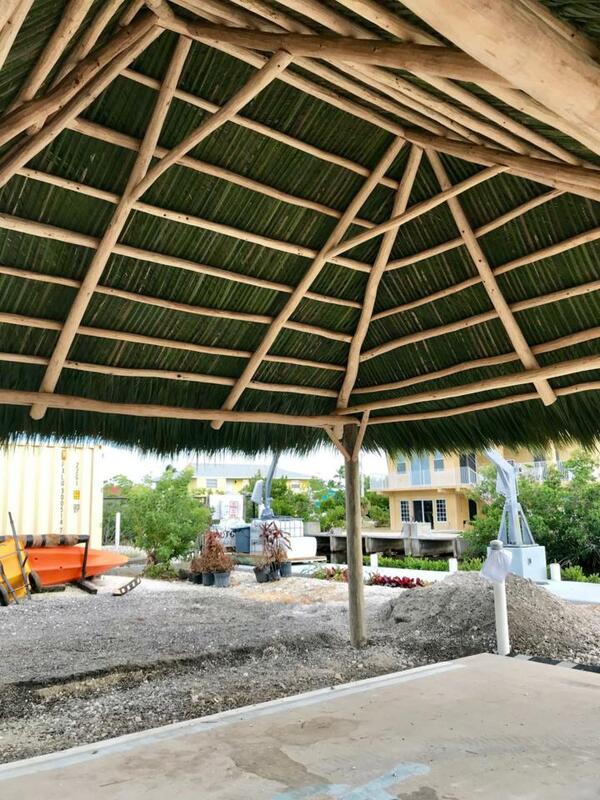 Concrete dock area not included in net leasable area. 8'X20' shipping container available for storage at additional charge. 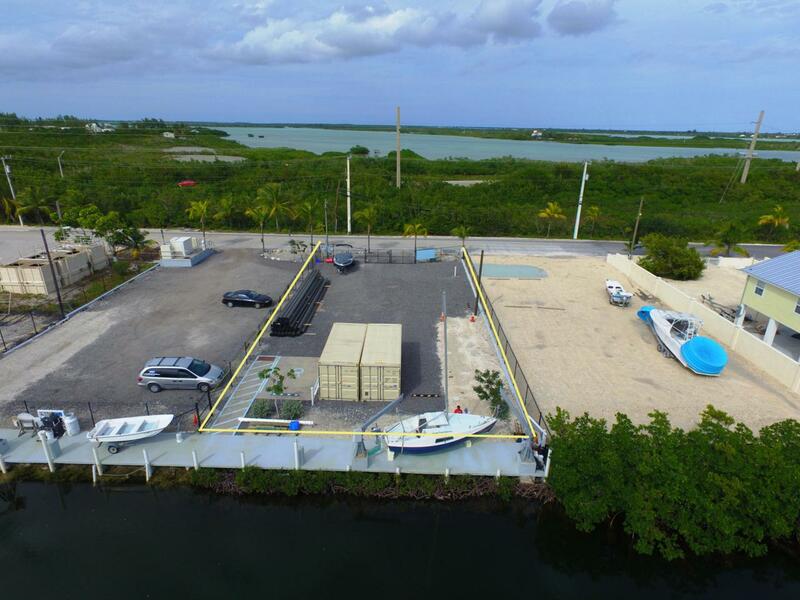 Dock slip space available at additional charge. Listed rate is for 12 month Lease. Owner is a licensed FL Realtor. 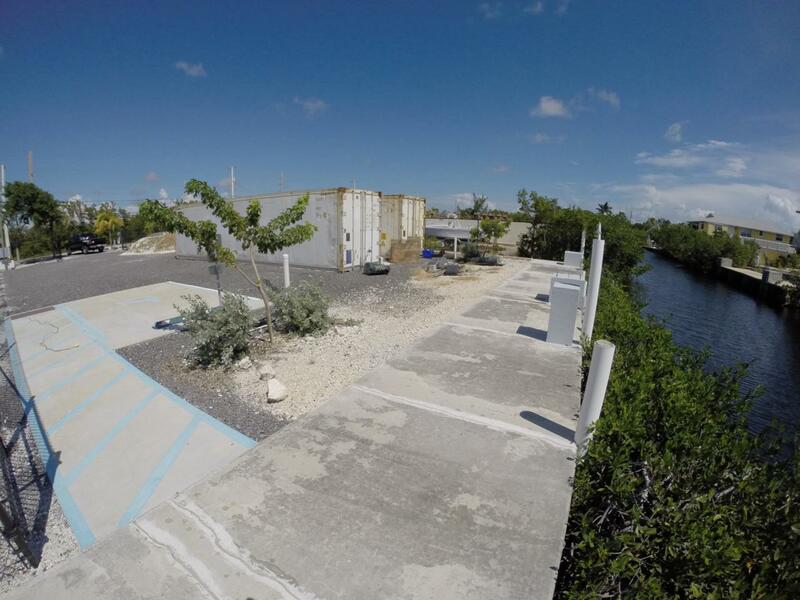 Listing courtesy of Dave Wiley of Coldwell Banker Schmitt Re Co. Lower Keys Office.